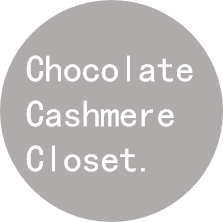 Chocolate Cashmere Closet: NYC Food Bites: By CHLOE. I like food, you like food, we all like food. I've decided to introduce a new segment on this blog called NYC Food Bites in order to display all of the diverse dining options that this wonderful, melting-pot city has to offer. Although this blog's focus is fashion, there's no denying the beautiful art that is food, and all the components that come with it. And besides, food is always a topic of conversation and interest, so why not chronicle it. 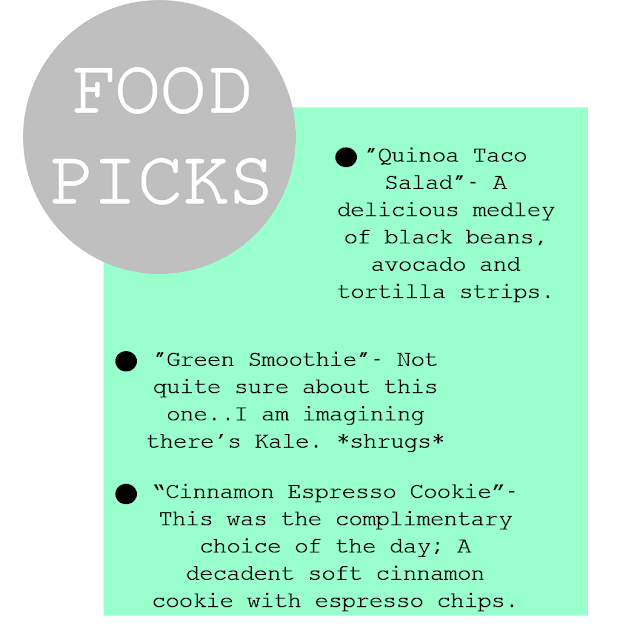 Today's NYC Food Bite comes to you courtesy of a vegan restaurant called "by Chloe.". The restaurant, founded by celebrated chef and cookbook author Chloe Coscarelli, owes it's popular reputation amongst New Yorker's thanks to the menu's "100% vegan, all natural, plant-based" food options. Delicious and nutritious is always a winning combination among today's "health-crazed" population, so you can say that Chef Chloe (as she is liked to be called) has struck gold within the New York City environment. Set on a quaint corner of Greenwich Village, the restaurant offers a comforting environment for people of all ages to come in, grab a bite to eat, engage in conversation or type away at your laptop. Chef Chloe also makes the experience for her customers more enjoyable as she is often seen making rounds around the restaurant. If you see her radiant smile don't be afraid to say hello.